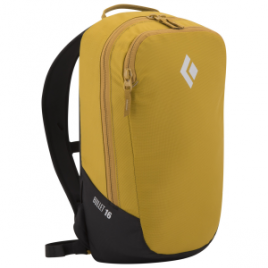 Day-long climbs call for Black Diamond’s Bullet Backpack. With a 16-liter capacity, the Bullet boasts plenty of space for lunch, layers, and the climbing gear you don’t need for the next pitch. Black Diamond made the Bullet out of ballistic nylon for the extreme durability that the rock demands….